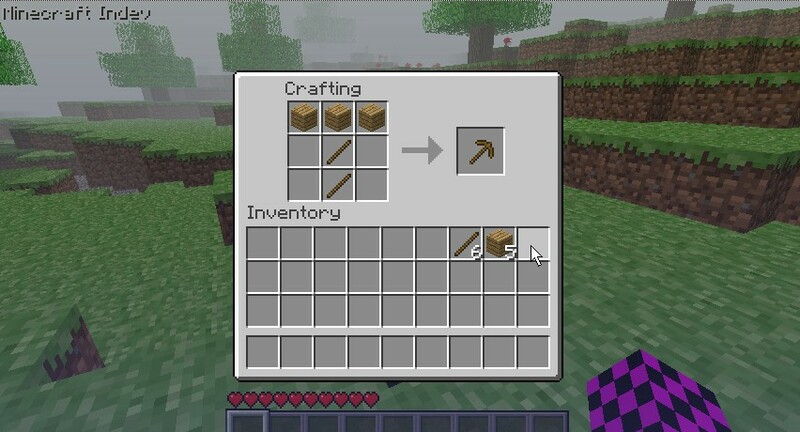 Notch just recently added support for crafting! Of course it INDEV only, for now. 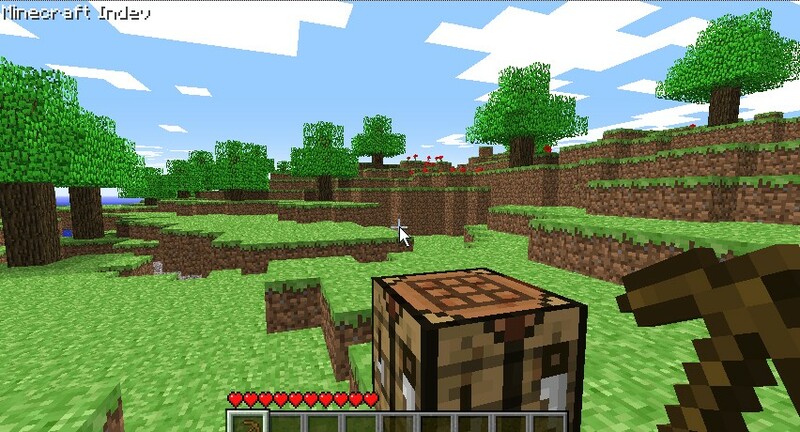 “The game now contains 59 block types, 34 item types, and 36 recipes for crafting. More’s coming! You can make food now by making a wooden bowl and mixing some mushrooms into it. You can make arrows, and bows, and TNT, and workbenches, and chests. And golden weapons, if you want to. Oh, and the gemstone formerly known as “emerald” is now “diamond” because it makes more sense.